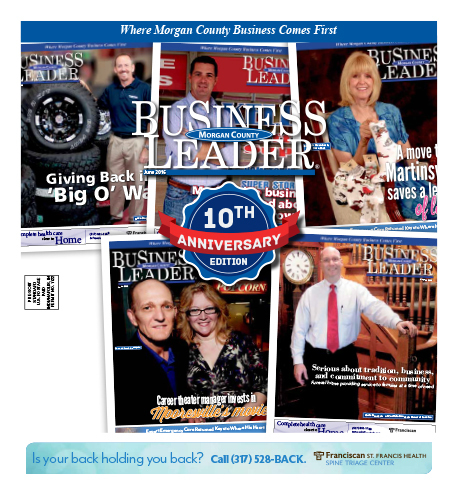 Jim Hess has been owner and publisher of the Morgan County Business Leader since 2011 and owner and publisher of the Town Planner Community Calendar since 2008. 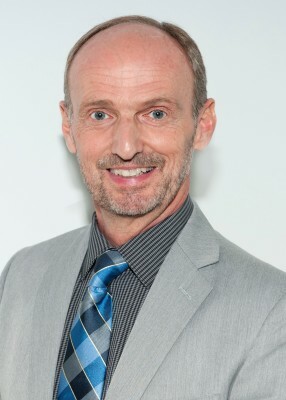 In both businesses Jim aspires to connect, promote and support the local small business community. As a successful small business owner himself, he knows the challenges entrepreneurs face, the thrill of achievements reached, and the appreciation felt for support and encouragement. That understanding, along with his mission of building relationships, is reflected in the purpose and pages of his publications. Jim’s success began when he graduated from Olivet Nazarene University and embarked on a career with Northwest Airlines. While there, he received numerous awards for his work including the 2003 President’s Award for Employee Support and Inspiration. 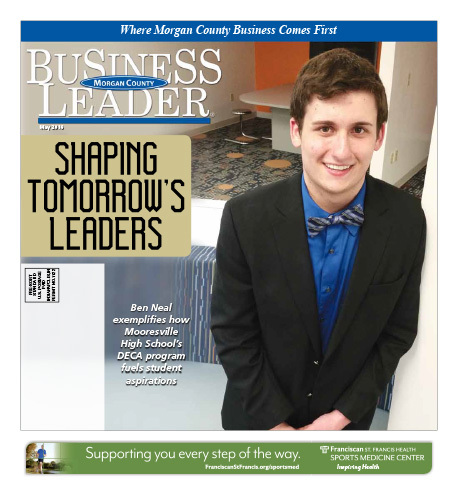 Several years later, he accepted a position in the manufacturing industry where he was tasked to manage corporate relationships with many different entities ranging from the Indianapolis Chamber of Commerce and Indianapolis Downtown, Inc. to employee relations. Jim continually strives to contribute to the business community through his participation in civic organizations such as the Mooresville Chamber of Commerce where he has served as both vice president and president. Jim can be reached at jim@morgancountybusinessleader.com. Elaine Whitesides brings a unique perspective to her position as writer for the Morgan County Business Leader. With an extensive background in real estate finance and the restaurant industries, she understands the corporate and business perspective of small business owners and entrepreneurs. As an elementary school educator, she has the skills to take the complex and make it simple and clear. As a writer, she loves nothing more than to tie all the information about an enterprise up into a story that reflects not only the business, but the business owner as well. 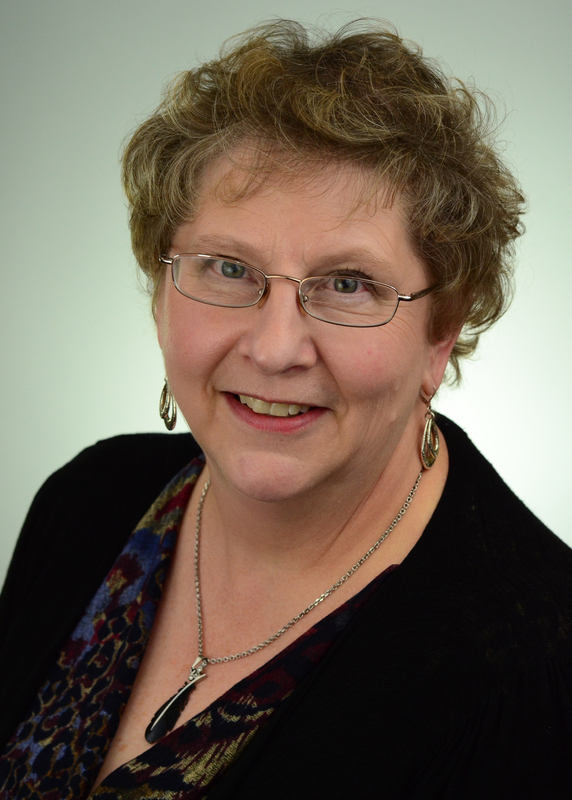 Elaine held management positions for First Financial Savings and Loan and Inland Mortgage Corporation, a division of Inland Real Estate, before obtaining her teaching credentials. She has a bachelor’s degree in elementary education and a master’s degree in curriculum and instruction, both from National Louis University. After leaving the education field in 2003, Elaine pursued her interest in writing. It evolved into a business, Whitesides Words, LLC, which she has owned and operated since 2009. 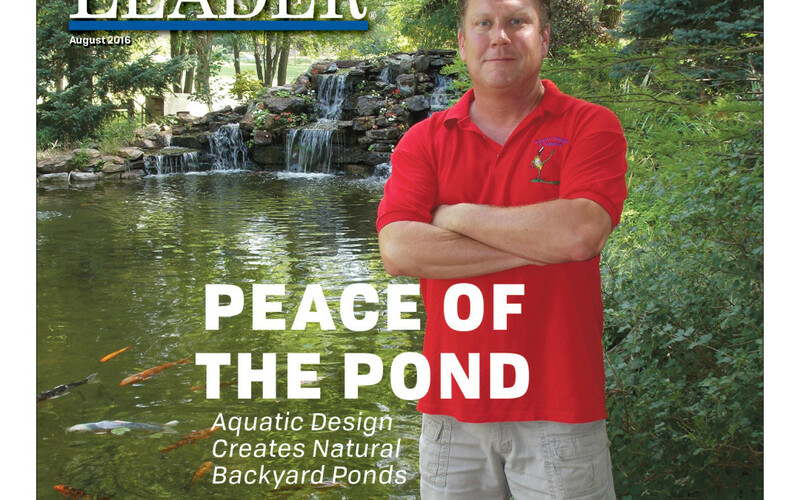 Remember as a kid spending hot summer days collecting tadpoles, turtles, and crawdads by the lake or pond? What a delight to watch the waggling little tails of the tadpoles and to marvel at the claws and shells of lake dwellers. One of the common threads that runs through many stories of successful businesses is the act of owners putting their heads down and striving to do purposeful work. 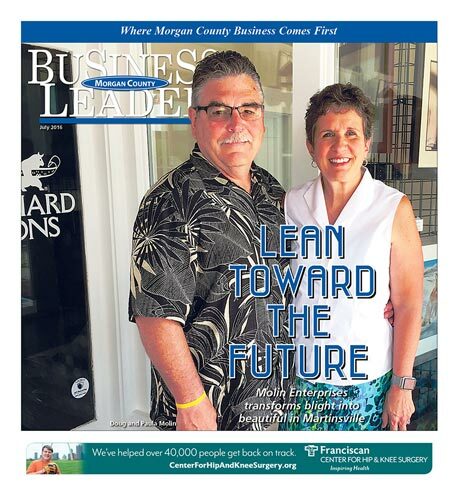 In August, 2011 when Chris Branson, owner of the Carlisle-Branson Funeral Service and Crematory, was featured on the cover of the Morgan County Business Leader, he had just added the crematory building and begun providing cremation services. In light of the fact that the last reports from the Small Business Administration reveal that there are more than four million small businesses with less than 10 employees in the United States, there is a very high likelihood that many of today’s young people will eventually own and operate a small business of their own. Indiana alone has more than 78,000 small businesses with less than 10 employees.